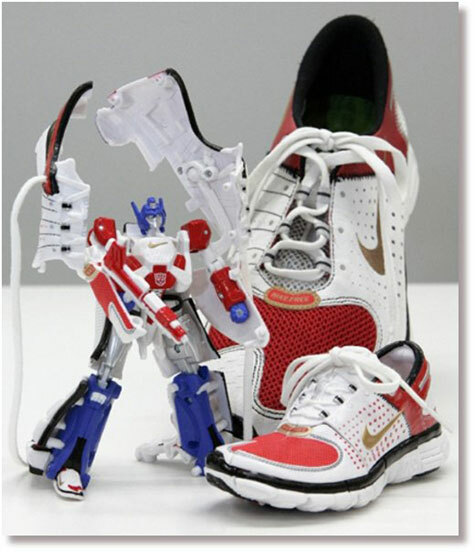 Robots That Transform Into Shoes And Earphones! Takara Tomy has released new robots, i.e. 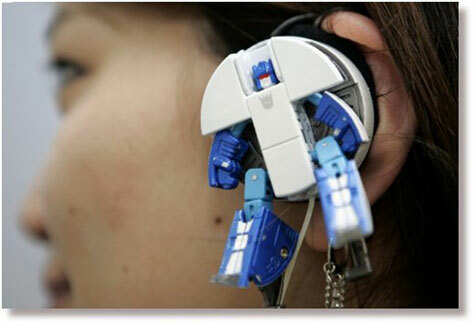 the good old Transformers, that can transform into a shoe or earphone! The earphone transformer even has a nifty name - Transformers Music Label Frenzy & Rumble!